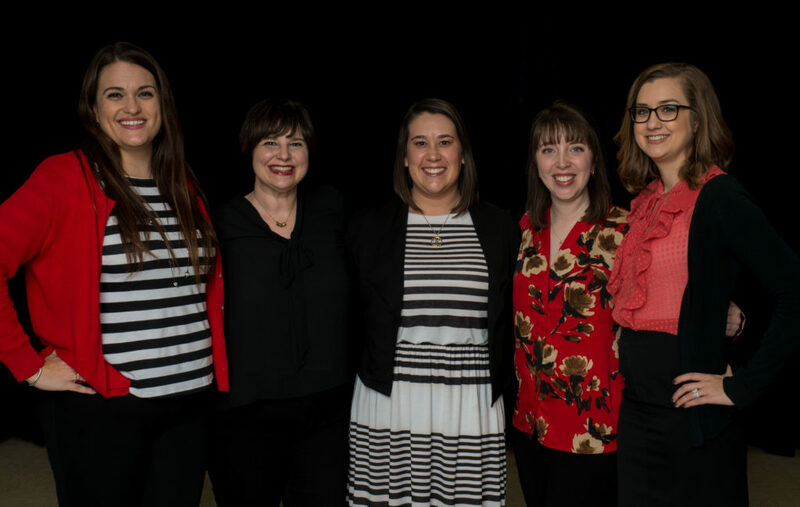 For over 35 years, The Junior League of Bryan-College Station, Inc. (JLBCS) has been committed to promoting voluntarism, developing the potential of women, and improving our communities through the effective action and leadership of trained volunteers. 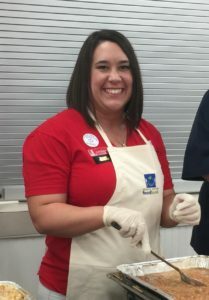 Our passion for serving the community we live in has never wavered and is even stronger today than it ever has been. If you asked me what makes JLBCS special, I would not hesitate to tell you it is the women of this organization. WE ARE united in our passion for service, leadership, and strengthening the well-being of Bryan-College Station’s children and youth. 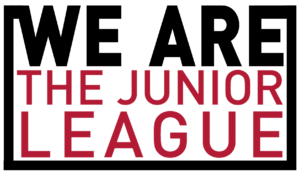 As part of The Association of Junior Leagues International, Inc., we value creating inclusive and diverse environments, achieving societal change through collaboration, having a strong sense of community, fostering the empowerment of women, believing in the power of women’s leadership abilities, and living the value of service and respecting each other. And for the 2018-2019 League Year, our members have been challenged to not give in to the status quo, but instead intentionally invest in each other and define who WE ARE. In August, we’ll kick off our League year with our signature project, Stuff the Bus, during drive week August 6-10 where we will call on our community to support us with monetary and school supply donations that will impact 16,000 kids in Bryan-College Station and help them start the school year off with all of the tools they need. Then, mark your calendar for December 8 for our largest fundraiser of the year! Our annual Charity Ball hosted at the Hall of Champions is a night of glamour, food, and dancing, in celebration of supporting all of our community projects throughout the year, and the event ensures our League can continue making an impact. And don’t forget to be at The Expo on March 2 & 3, 2019 for Bargain Blitz, the best community-wide rummage sale where you can find the best deals on gently-used items. Shopping for affordable prices and supporting your community never felt so good! Since 1982, our League has raised over $4 million dollars to give back to our community and that is all because YOU. Our organization could not purchase $80,000 of school supplies annually or grant $45,000 to local non-profits through our community grants process this year or continue to support the women, youth, and community partners without YOUR HELP. Whether it has been a box of crayons to Stuff the Bus, attending one of our fundraisers, or simply making a small donation, we want to THANK YOU for supporting us! I invite you to join us in our mission and look for us during Stuff the Bus Drive Week, attend this year’s Charity Ball and Bargain Blitz or even become a member of our League! There is also multiple sponsorship opportunities so please contact us on how you can help! The 2018-2019 JLBCS theme WE ARE_____ means we have unlimited opportunities, and WE ARE going to accomplish anything we set our minds to. In other words, WE ARE UNSTOPPABLE.